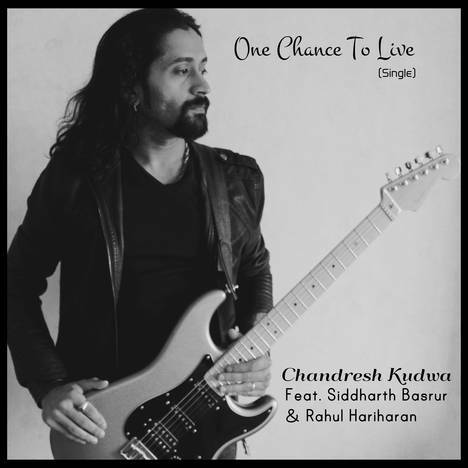 One Chance To Live (Single) | Chandresh Kudwa | OK Listen! 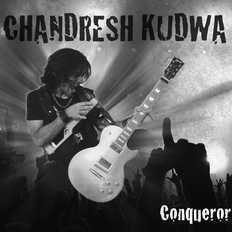 Special thanks to David Polycarp & Vasant Valsan for some creative inputs on the storyline of the video. Special thanks to my team of instructors Monil Vakharia & Vivek Sampat from TheGuitarThing in helping out on the day of the shoot and assisting in Camera work & on location sound & lights.